Lifepatch is an independent community-based organization that works in a creative and effective applications in the fields of art, science and technology. In its activities, lifepatch approach focuses on the arts and education in science and technology that is useful for the community. This is done through the development of creative and innovative in technology such as biological technology, environment technology and digital technology. In practice lifepatch culture emphasizes the spirit of DIY (Do It Yourself) and DIWO (Do It With Others) by inviting members and anyone involved to examine, explore, develop and maximize the function of technology in both the theoretical and practical use to society and culture itself. With the spirit and activities, lifepatch expect to be able to stimulate the emergence of a new pattern and a straightforward system of individual creative processes and the interactions between individuals in a series of interdisciplinary community work. Agus ‘Timbil’ Tri Budiarto is a farmer, scientist and yoga masters. He graduated from University of National Development Veteran (UPN-Veteran) majoring in chemical engineering. He has been active with local community practices of Yogyakarta since 2003, focussing his activities as a citizen scientist concerning local ecology issues and biopunk movements. 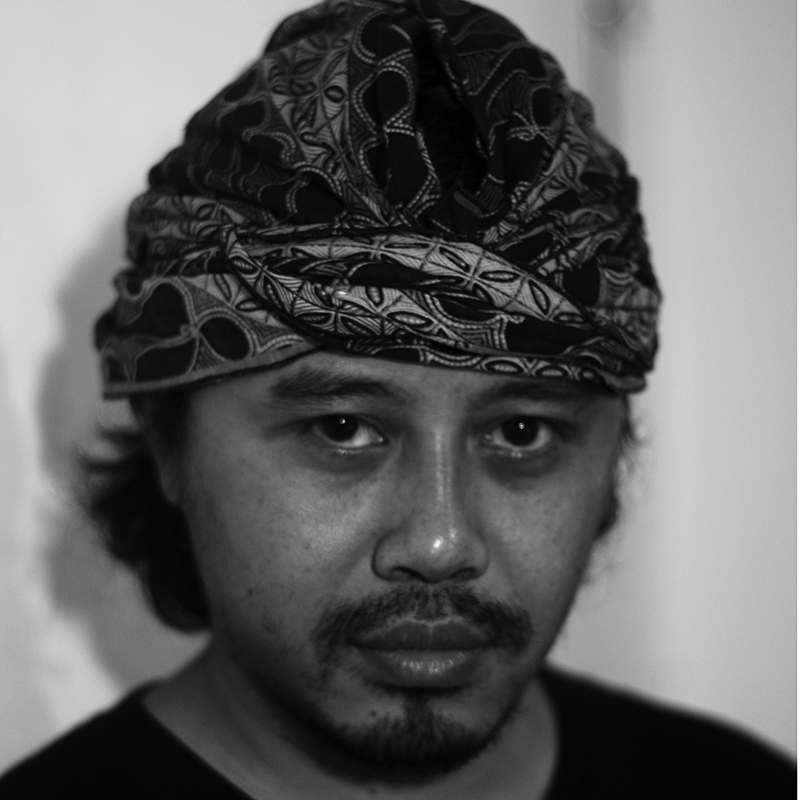 He is the original co-creator of IB:SC, an art and scicence collaboration project on safe wince fermentation method with Microbiology Department UGM which receive the Transmediale awards in 2011. In 2012 he co-founded lifepatch an interdisciplinay community-based organization focussing on art, science and technology. 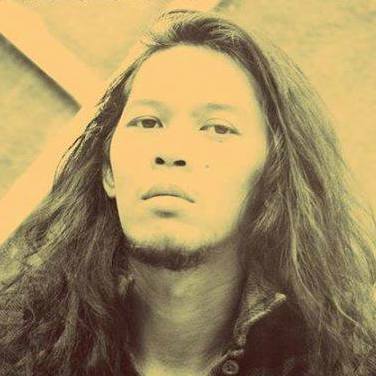 Nur Akbar Arofatullah was born in Yogyakarta on August 17, 1987. Currently he is an active researcher in the Laboratory of Agricultural Microbiology, Faculty of Agriculture, Gadjah Mada University under the guidance of Ir. Donny Widianto, Ph.D. and Ir. Irfan D. Prijambada, M. Eng, PhD as a student S2 Biotechnology. Several field studies conducted by Akbar include: Sweet Sorghum juice ethanol fermentation for feedstock, Mycorrhiza Fungi Growing in In-Vitro Arbuskula, Feed Forage Fermentation, Microbial Fuel Cell, as well as the propagation of microbial cells on a large scale. In addition to obtaining a degree S2, Akbar conducted a studies as a form of devotion to the community and also for his personal curiosity. In addition to conducting research in the laboratory, Akbar also works as a consultant in several Biological fertilizer plant. Andreas Siagian is an internet troll, a cross disciplinary artist with an engineering background focussing on interactive programming, DIY electronics and interdisciplinary collaboration in art, science and technology. Since 2004, he is working in community-base initiatives to produce installations, workshops, lectures and organizing events as well as festivals in Indonesia. 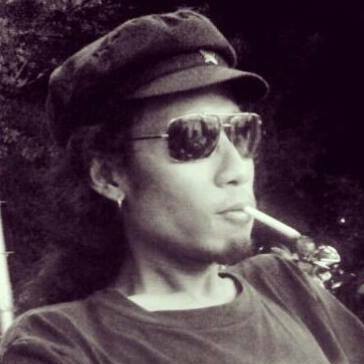 His collaborative actions with the local creative community developments included him as a co-founder of several initiatives such as breakcore_LABS, a platform for experimental audiovisual performance; urbancult.net, an online street art documentation and mapping for Indonesia and lifepatch.org – citizen initiative for art, science and technology, an independent community-based organization working in creative and appropriate application in the fields of art, science and technology. 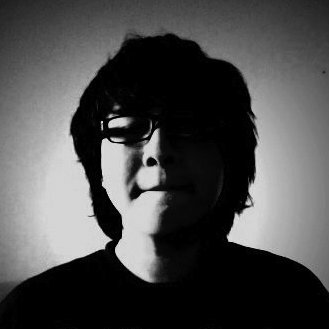 Budi Prakosa is a self-taught programmer, exploring the wide range of possibility in creative coding, he initiated a project as a VJ with the name of manticore in 2009, combining interactive programming with graphic data visualisation. He has a background in industrial engineering and have an interest in the field of image and sound processing, video jockey, generative art, machine learning, algorithms, data mining, artificial intelligence and collaboration between science and art. Currently he is working on developing urbancult.net – an online visual mapping documentation on street art, and lifepatch.org a citizen initiative in art, science and technology. Agung ‘Geger’ Firmanto currently work for the local government in tourism and cultural fields. 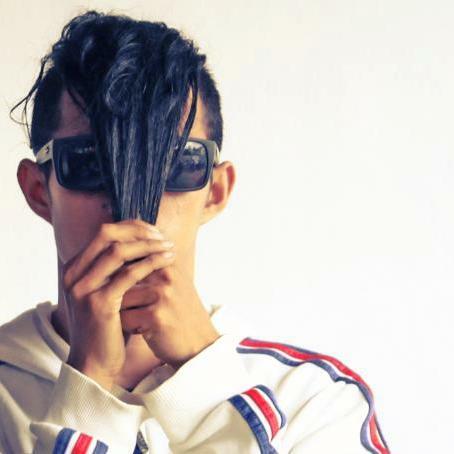 He is also a freelance language tutor, photographer and street art lover. 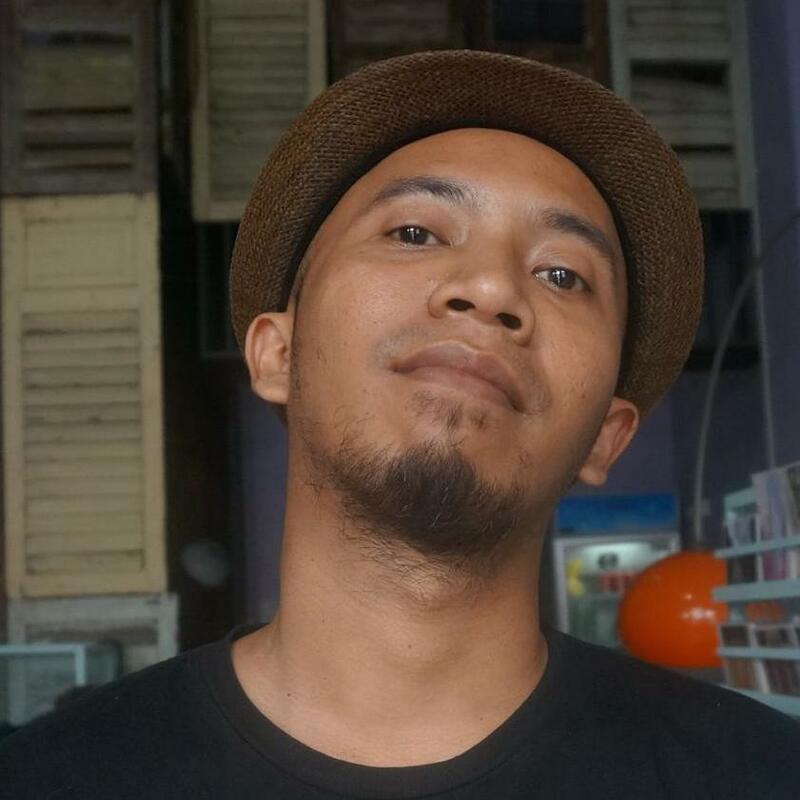 In 2012 he co-founded urbancult.net, an online digital visual documentation and mapping of the street art in Indonesia. 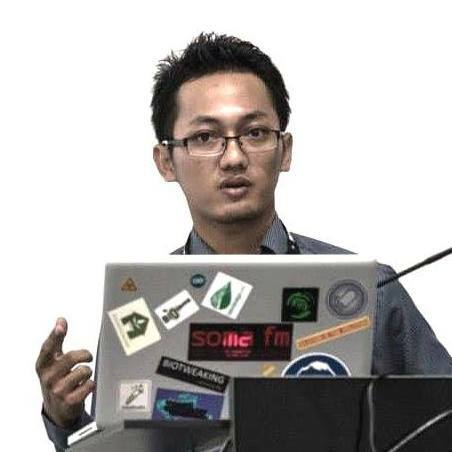 He is also co-founder of Lifepatch – citizen initiative in art, science and technology in 2012 and have been working intensively in citizen science for the communities in Yogyakarta. .
Wawies Wisnu Wisdantio is an architect focusing in urban planning and building design after finishing his studies and take part as planning consultant in 2007. Apart from his daily routines, Wisnu has a big interest in nature adventure and landscape photography. This interest became his main activity in working and collaborating with many communities and organizations. Several of them are his role as a chief editor and travel writer in Landscape Indonesia (http://landscapeindonesia.com) since 2010; a platform for outdoor travel sharing experience and visual documentation on natural landscapes in Indonesia, and as a member of Lifepatch (http://lifepatch.org, a community base organisation working in creative and appropriate application in the field of art, science and technology. Ferial Afiff is actively involved in a number of communities and organisations and her vast curiosity is embedded in her creative process. Her art is solely based on interdisciplinary knowledge, emphasising the personal opinions in various socio-cultural issues. Ferial has been known for her performances even before she graduated from STISI-Telkom (2005). Growing up with a gymnastic background and majoring in the sculpture department for her bachelor degree grew her sensibility in (human) body as a form that speaks for itself. Her performances do not use body as a form but rather as a medium to convey her ideas. 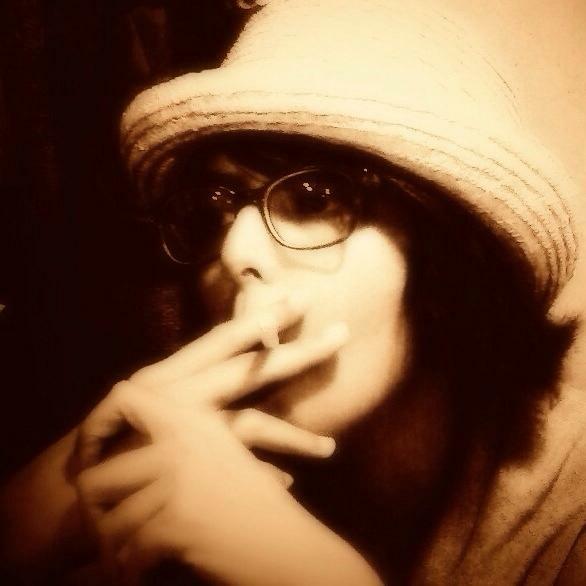 Adhari Donora is a graduate of Interior Design at the Faculty of Fine Arts, Institut Seni Indonesia Yogyakarta. He is very active in a variety of creative community activities in Indonesia. In early 2012, he co-founded lifepatch.org – citizen initiative in art, science and technology, a community-based organisation that works on the creative and the application of appropriate technology where he also works at the moment. He was also involved in the “Rumah Budaya Siku Keluang” – Artist Initiative in Art and Culture in Pekanbaru, Indonesia. A more comprehensive description of Lifepatch can be found here.